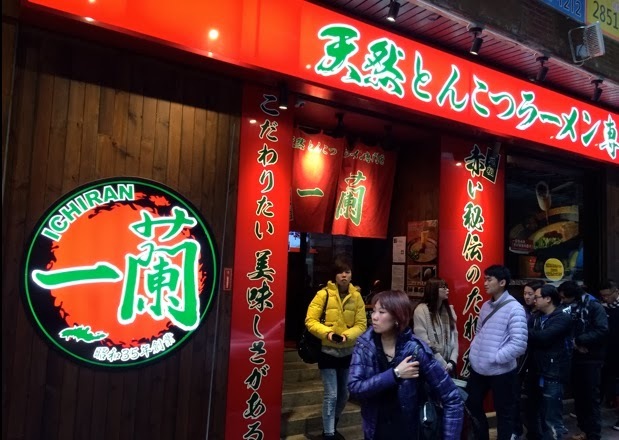 Ramen chasers in Hong Kong have reasons to be excited: they no longer need to fly to Tokyo to experience Ichiran, one of Japan’s best known chains and Ippudo’s arch rival in the pig-eat-pig world of tonkotsu ramen. 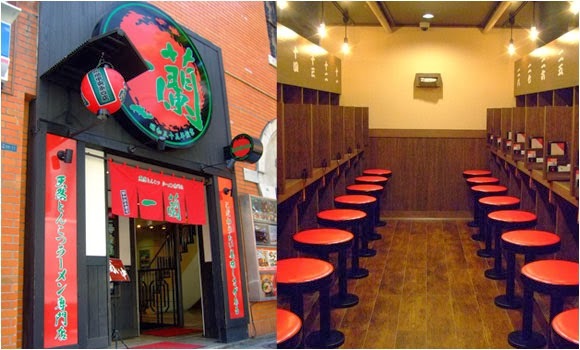 Founded in 1964, Ichiran opened its first overseas branch in Hong Kong last summer. 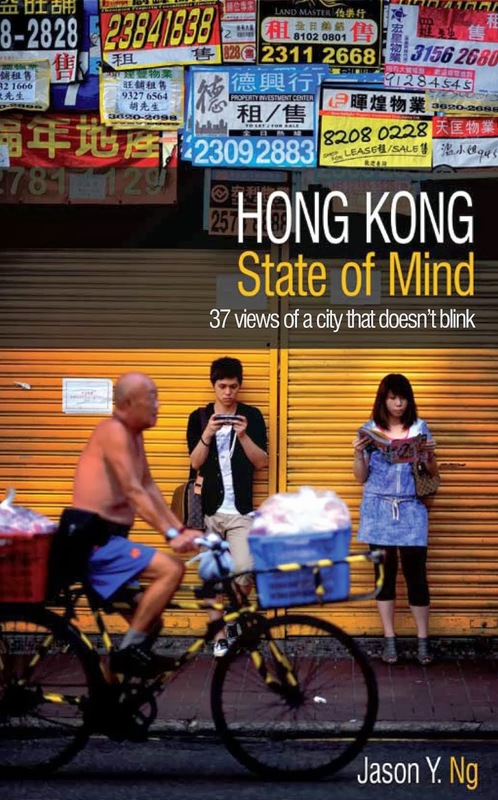 It was such a big deal that the Hong Kong government issued a press release to welcome its arrival. Ichiran is opened around the clock, but that does little to shorten the queue outside its Jaffe Road shop all day, every day. Friends had warned me about the three-hour wait, and so I decided to show up at 3:30pm last Saturday. I figured: who would eat ramen at 3:30 in the afternoon? I was wrong. By the time I arrived, the line was already 40-person deep. At 4:15, I finally walked through the front door, only to discover that the line continued inside the shop. 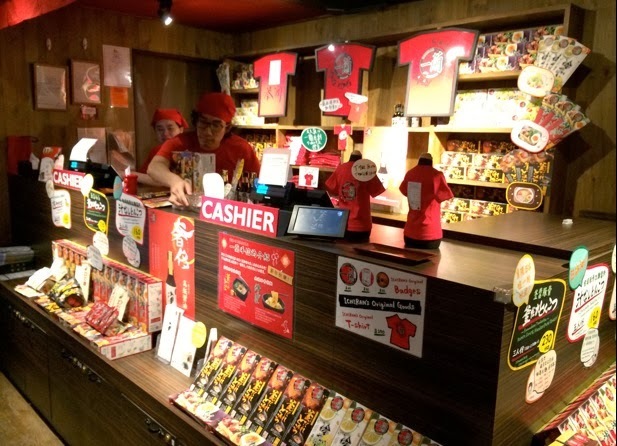 But at least I could kill time by checking out the offering of Ichiran paraphernalia at the cashier. I wondered: who would want anything with the Ichiran logo on it? I was wrong again. The young couple standing behind me purchased two T-shirts. 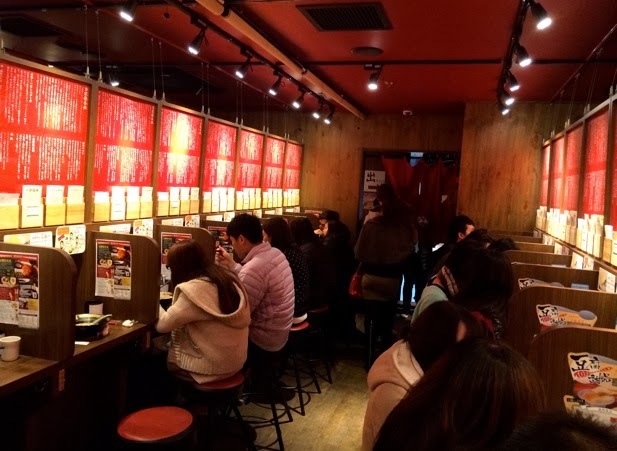 The hallway where I waited was covered with pictures showing long lines of customers outside Ichiran restaurants in different Japanese cities, as if to say, “See, you are just as crazy as these crazy people queuing up for our food!” There is some truth to that. I looked around and realized that everyone around me came here for the same reason: novelty. It was 4:30 by the time I was seated, exactly an hour after I arrived. The dining area is modeled after the Ichiran restaurants in Japan, which makes the space faithful to the original design but it doesn’t make it good. The interior looks like a public bathhouse out of an old Yasujiro Ozu movie. I sat down at one of the 36 eating booths, which are walled off from each other so that customers will focus on the food instead of talking to each other. It was a good thing I didn't bring a hot date that afternoon. To further discourage human interaction, there is an order form to fill out and a button to summon a waiter. I followed all the steps printed on the instruction sheet, and within 30 seconds a faceless waiter showed up to take my order. I had no idea what he looked like because he was standing on the other side of the wall. The guy – at least he sounded like a guy – mumbled a few Japanese words he learned during training, grabbed my order form through a small window and rolled down the bamboo curtain. That was the last I saw of or heard from him. Eating in North Korea would have been more fun. But the comparison with the socialist state doesn’t end there. Ichiran has no menu and serves only one thing: tonkotsu ramen. If I want more noodles, I have to use a refill form and press that same button again. The restaurant calls it the kae dama (替え玉) system, but it feels like rationing. And if I want more pork, well, I can’t get more pork! Sorry, there is no kae dama for pork. 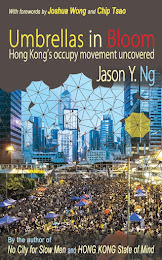 By 5:00, I was discharged from the gulag and found myself back on the noisy Jaffe Road. I would have forgiven the gimmicky setup if the ramen were to knock me out of my socks. Sadly, it didn’t. The soup base was not particularly flavorful and the pork was overcooked and tough. The half-boiled egg was cold inside, and the outside was dripping with tap water. I had no idea what all the hype was about. 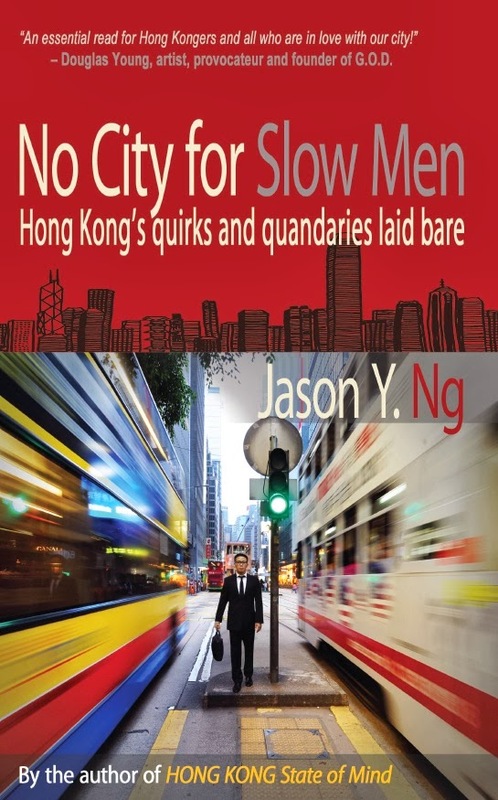 All I knew was that I felt cheated – those were 90 minutes of my life I'd never get back.